Miami interior pendant. A small and delicate pendant. 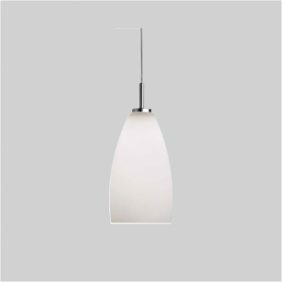 This versatile pendant can be suspended from a track system or through a ceiling cut out. Available in a two choices of colour finishes and a ready to be fitted with a GY6,35 max. 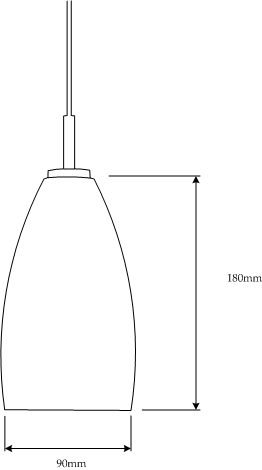 12 V/50 W lamp. Suitable for various pendant applications and ideal over worktops and breakfast bars. This pendant can be supplied with a choice of track fixing types on request.